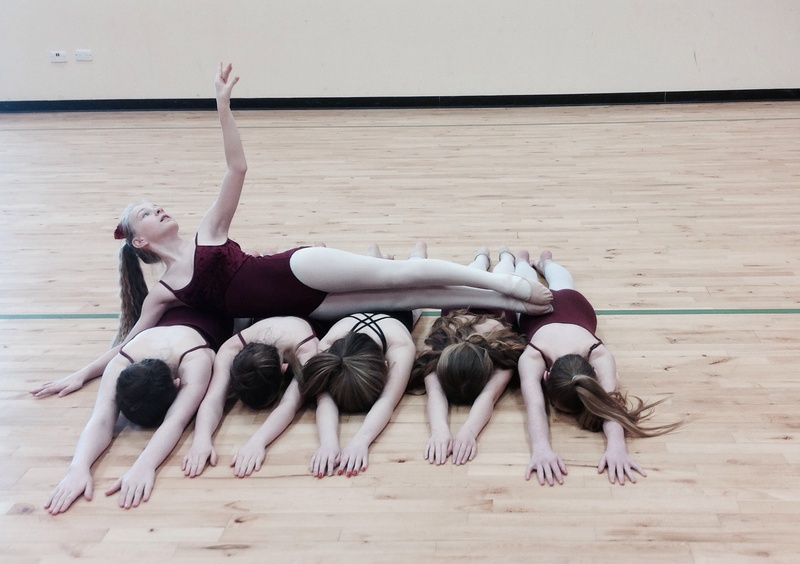 Exploring lines, shapes, dynamics, balances and partner work to create a sequence based on the visual image with aspects of the star. 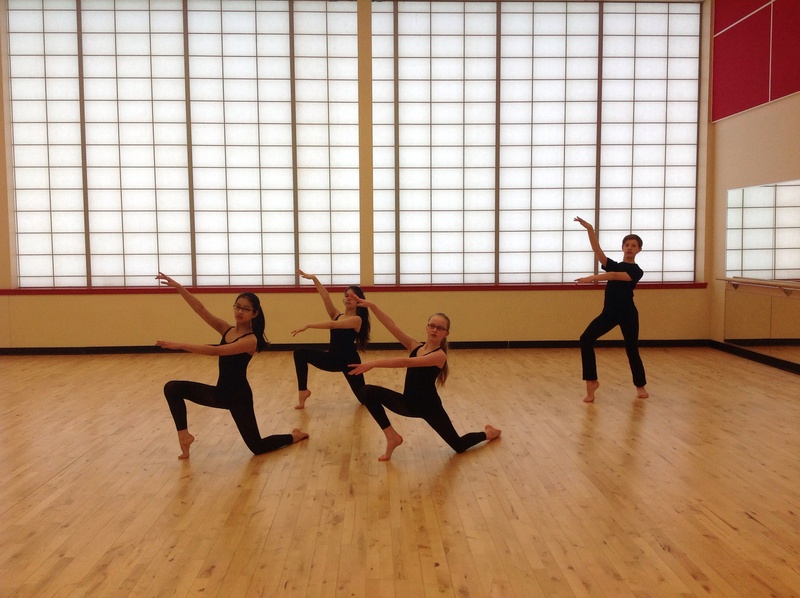 Example: Using Nicola Benedetti as inspiration pupils could incorporate and explore movement based on playing the violin, or imagery of the violin strings etc or alternatively perform the choreographed sequence to her music. 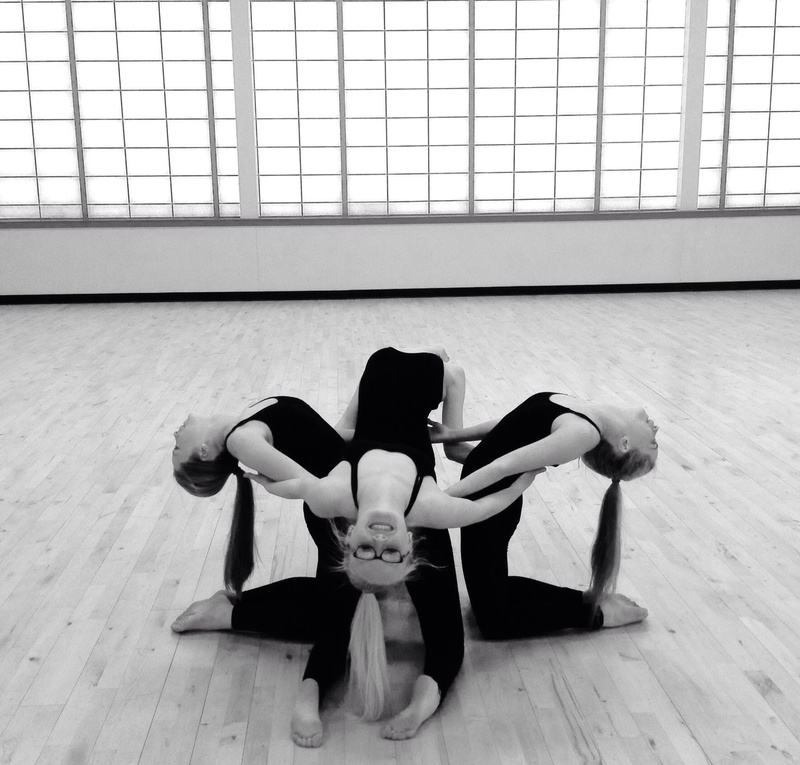 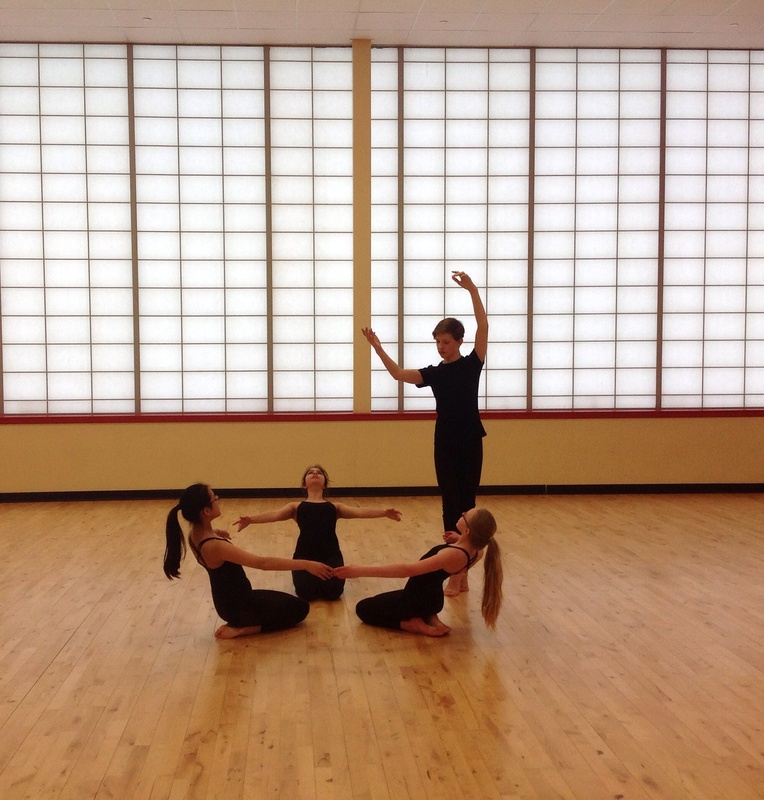 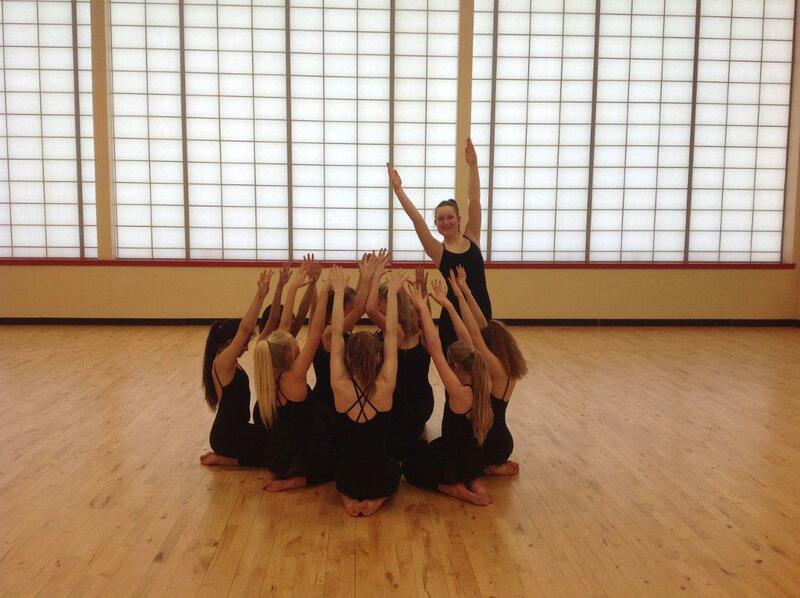 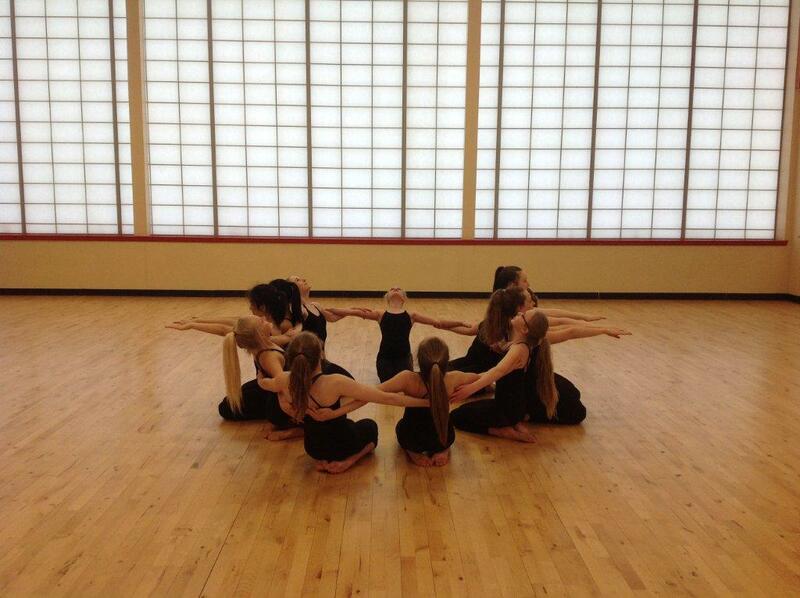 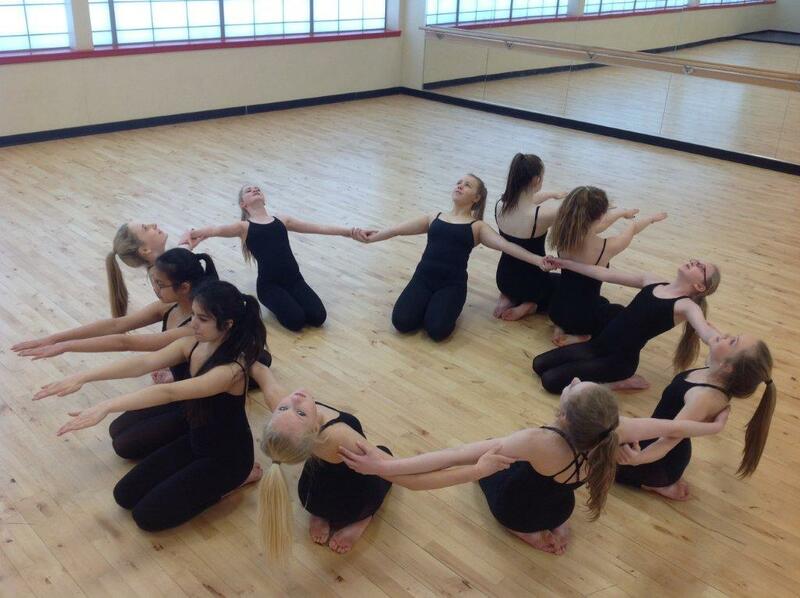 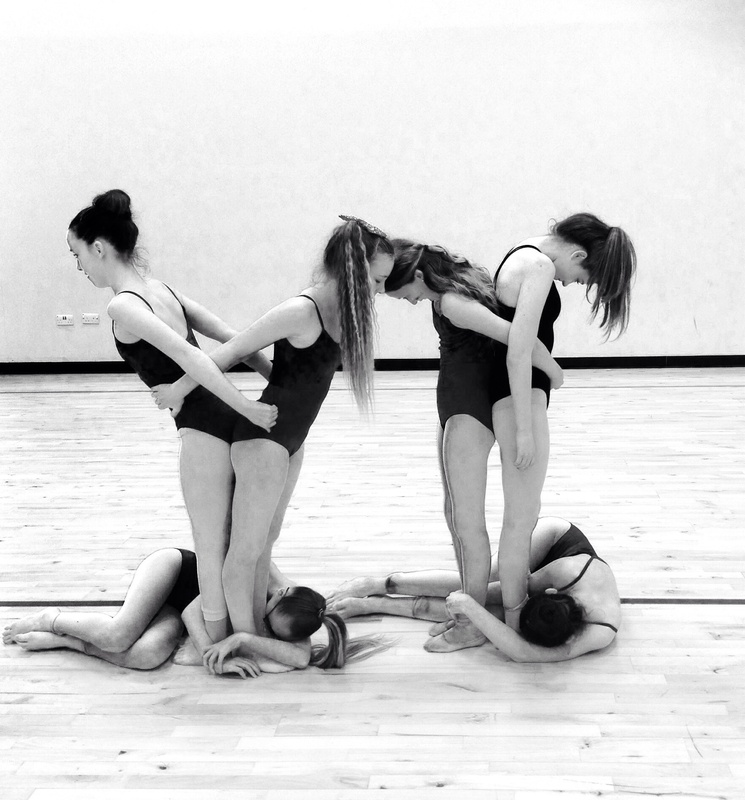 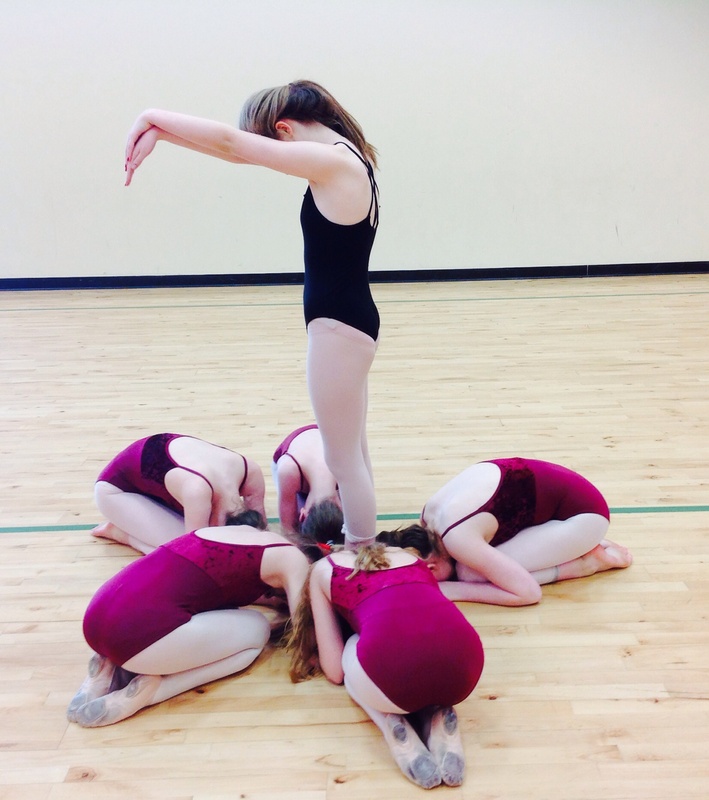 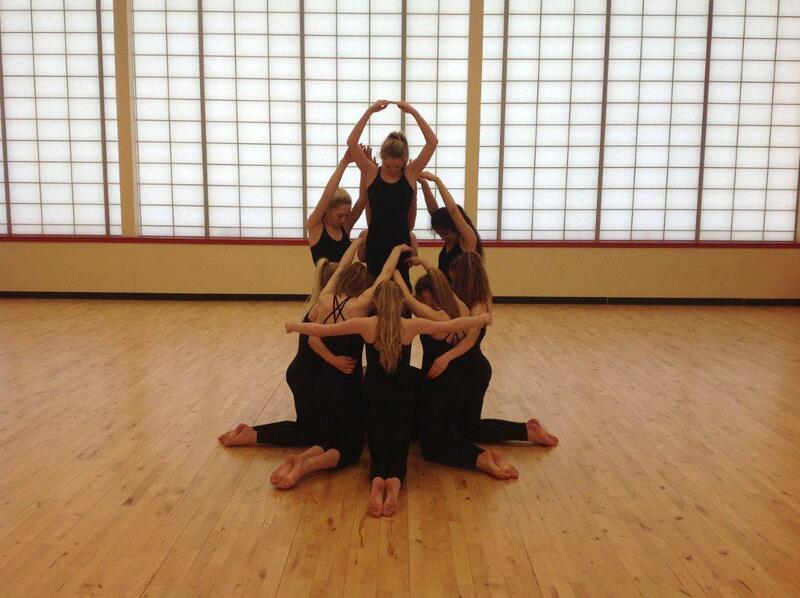 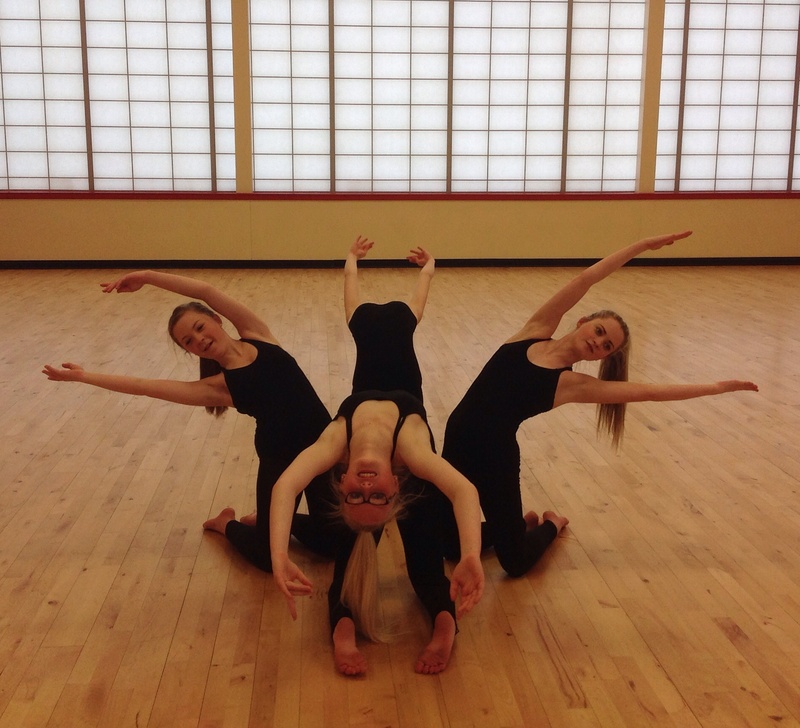 Create a dance piece combining the various sequences created by the dancers. 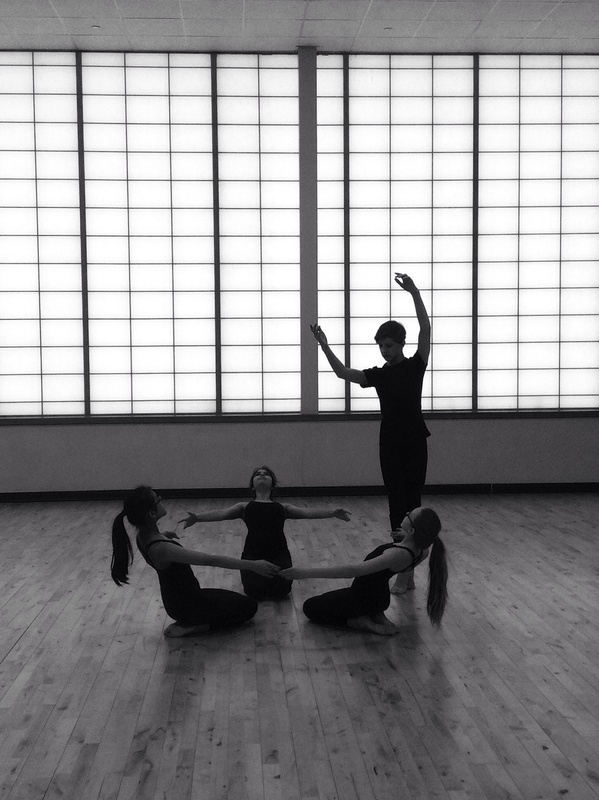 Further progression could include a tutor taught phrase of movement, based on the same visual imagery, to link the different sections together to form a cohesive piece of work.